Is it not too much to ask for a snack bar that tastes great, has no added sugar and full of ingredients you don’t need a Science degree to understand? Well now, how about these tasty little morsels? With inspiration from the Bliss Ball collection, not only are these snacks grain and gluten free, they are super easy to make, wrap and go. 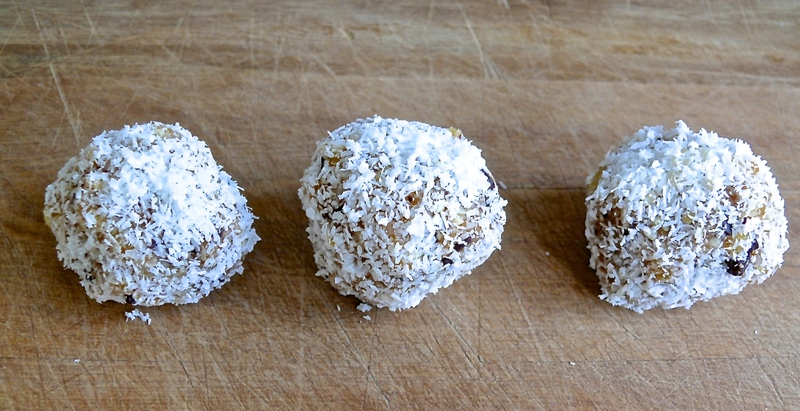 Full of healthy nuts, apricots, coconut and with a tiny hint of chocolate. Ideal for the any lunch box, isn’t that just want you want?